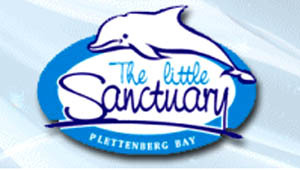 Situated in one of Plettenberg Bay`s premier positions, The Little Sanctuary has panoramic views of the sea, lagoons, mountains and beach. he Little Sanctuary features sea facing bedrooms, modern kitchen, swimming pool, large garden, BBQ area, several entertaining areas, with cleaning service included. This delightful seaside property provides you and your guests with the perfect self-catering holiday being located within short walking distance of the sea, beaches, restaurants and Plett`s high Street. Should you wish to eat out, the closest restaurant, The Lookout Deck is only a two minute stroll away just meters above the sea serving freshly caught seafood, steaks and great selection of wines at very reasonable prices.